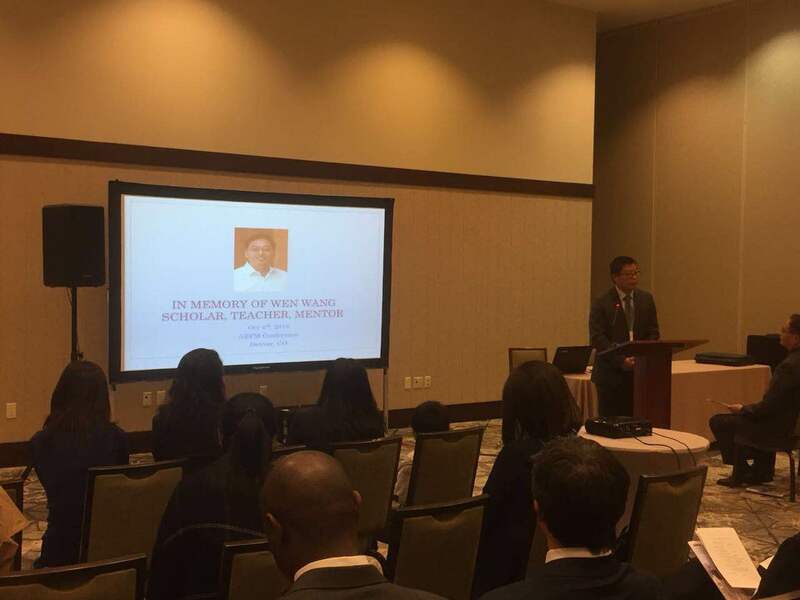 Professor David Guo addressing at the annual conference of the Association for Budgeting and Financial Management in 2018 at Denver in honor of Dr. Wen Wang. Professor Guo is an Associate Professor of the Department of Public Policy and Administration at Florida Interantional University and the CAAPA President-Elect. 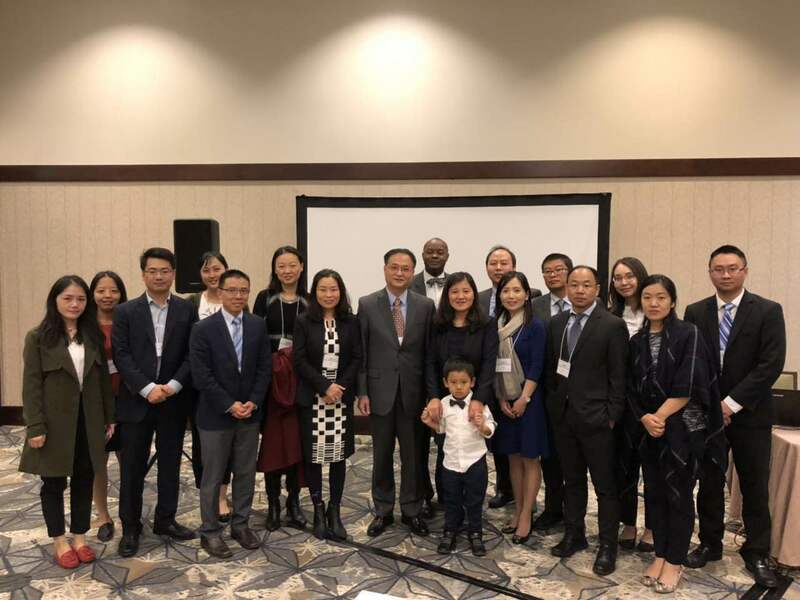 In memory of Dr. Wen Wang during the ABFM conference at Denver with Dr. Wang's spouse and child. 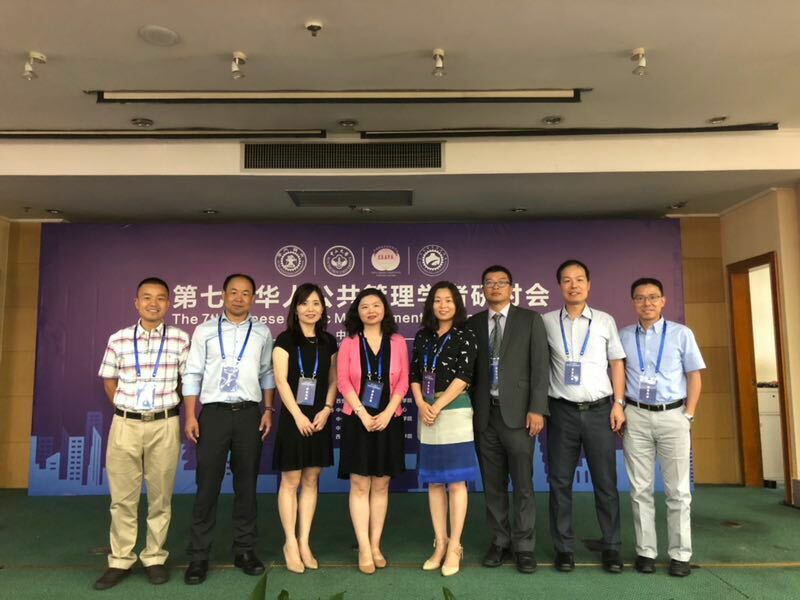 CAAPA board members at the 7th Chinese Forum on Public Administration in 2018 at Xi'an Jiaotong University, Xi'an, China. 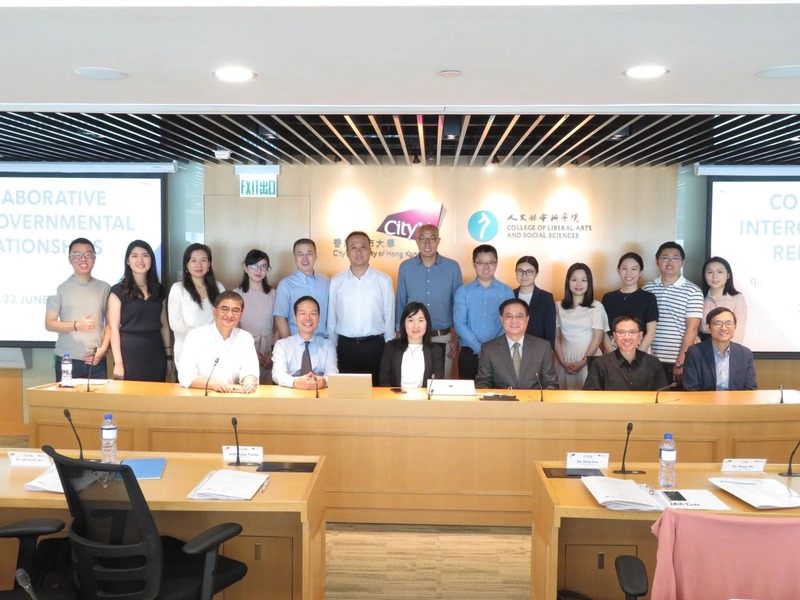 Workshop in collaboration with City University of Hong Kong at Hong Kong in 2018. 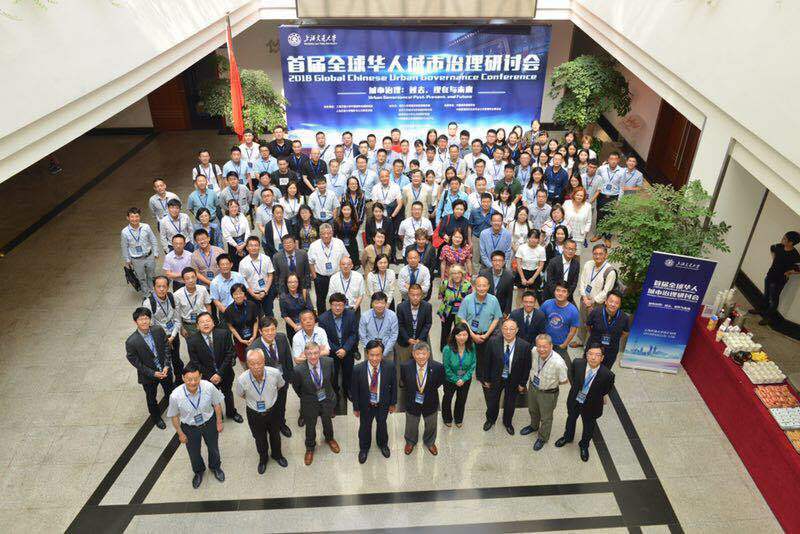 In collaboration with the China Institute of Urban Governance of the Shanghai Jiao Tong Univerisity on the inaugural forum on urban governance in China, at Shanghai in June 2018. 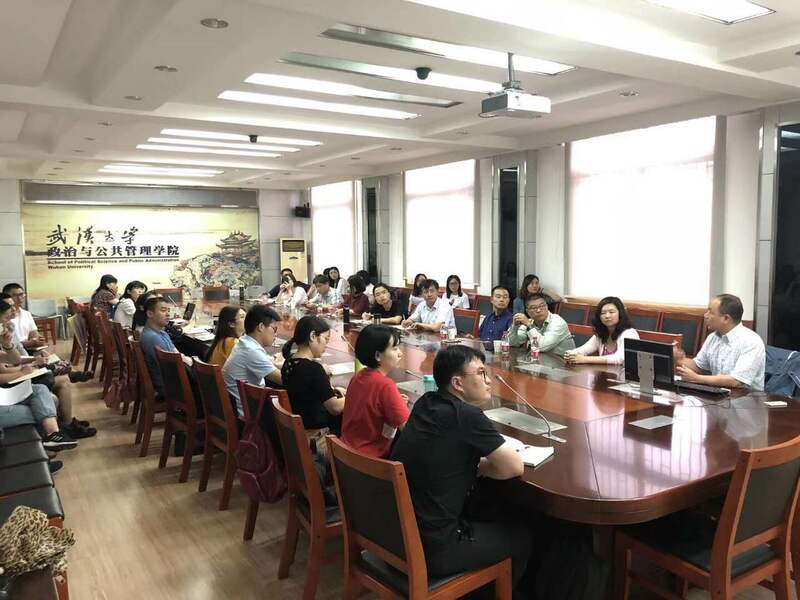 A workshop at the School of Political Science and Public Administration, Wuhan Univerisity in June 2018. CAAPA board members of Cathy Liu, David Guo, Jerry Zhao, and Shaoming Cheng were attending the workshop.